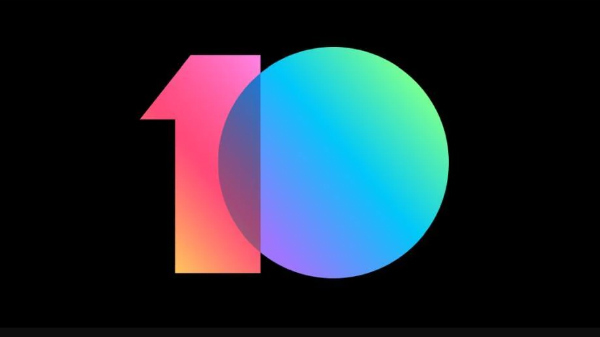 The latest update which is the MIUI 10.2.1 is being rolled out to the users in India will be made available in a phased manner. Xiaomi Redmi Note 5 Pro was launched back in February 2018 and is still one of the best mid-range smartphones available in the market. The device offers an impressive user experience and is one of the most well-received Xiaomi smartphones in India. Now, the Chinese tech giant has started pushing out a new update to further improve the user experience on the smartphone. Xiaomi has started rolling out a new MIUI 10 update for the Redmi Note 5 Pro smartphones. The latest update brings along some bug fixes along with several other improvements. The update also brings a fix for the camera app of the device. As per a report from AndridSoul, the latest update which is the MIUI 10.2.1 is being rolled out to the users in India will be made available in a phased manner. The update will reach all the Redmi Note 5 Pro devices gradually. If in case you own a Redmi Note 5 Pro and do not receive the update notification, you can always check the update manually. The steps to check the update manually is fairly simple and all you need to do is head over to the Settings > Software Update. Once you follow these steps you will be able to update the device manually if the update has made it to the device. As for the changelog, the latest update will fix the accidental camera burst issue in the camera app. The update also fixes the issues with the file explorer on the smartphone. With the latest update, we can expect an overall improved user experience while operating the smartphone. 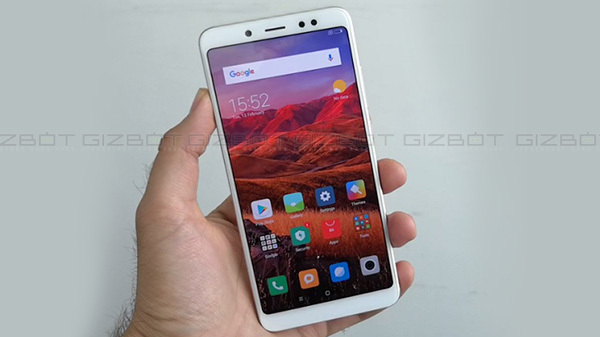 Just to recall, the mid-range Redmi Note 5 Pro is encased within an aluminum frame and measures 158.6 x 75.4 x 8.05 mm in dimensions and weighs 181g. The device sports a 5.99-inch IPS LCD display panel with a Corning Gorilla Glass layer on top for protection. 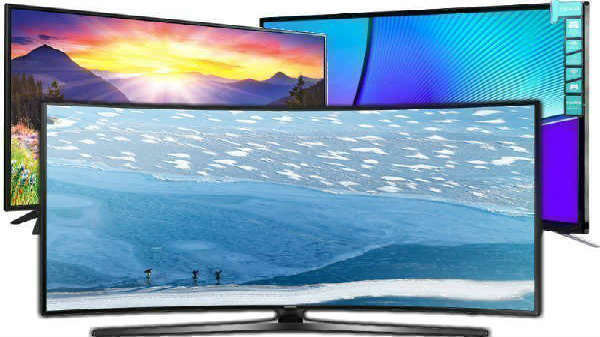 The display offers a screen resolution of 1080 x 2160 pixels. 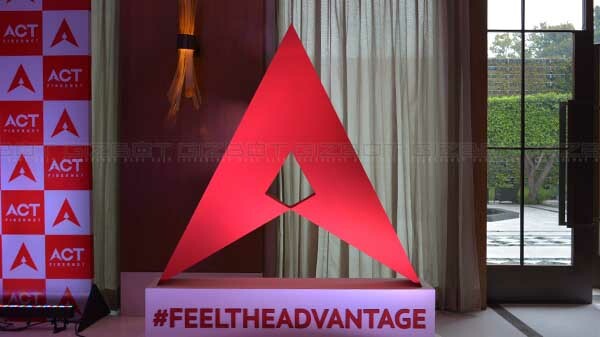 At its core, there is Snapdragon 636 chipset powering the device which is combined with Adreno 509 GPU for graphics and 4/6GB RAM for multitasking. The device offers a storage space of 64GB which can be expanded further up to 128GB via microSD card.